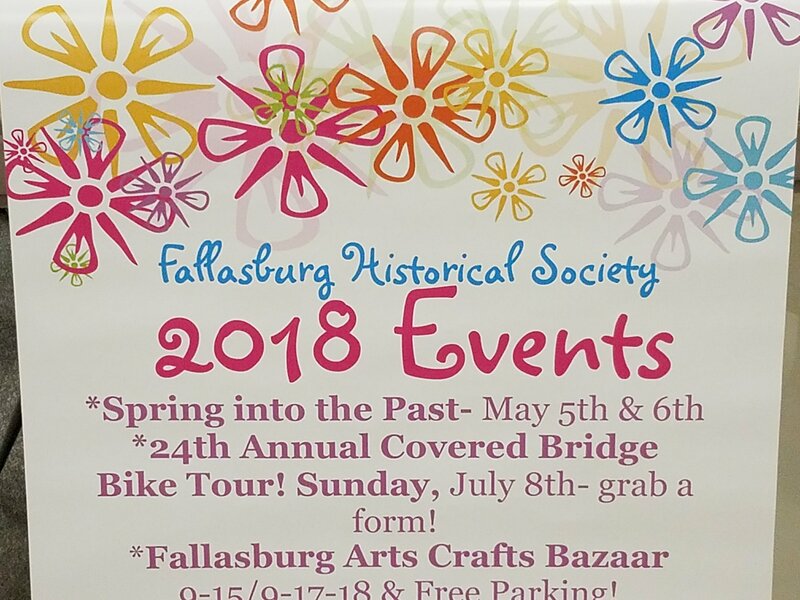 The scenic bike tour through the beautiful countryside with registration from 7 a.m. to 9 a.m. at the Fallasburg one-room schoolhouse museum is this Sunday. 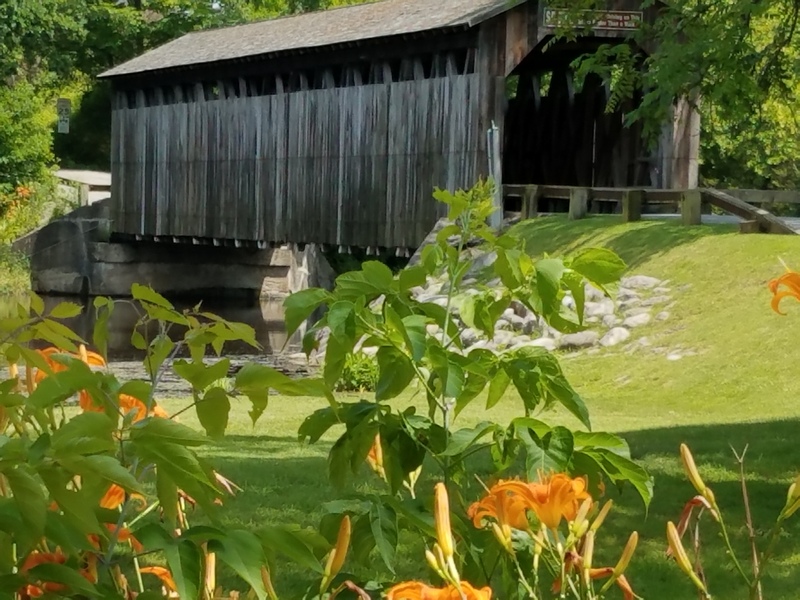 Come and join us for a day of fun with a great spaghetti dinner finale at the Misner House. You get to pick your route and your adventure.